American currency honoring Frederick Douglass and Harriet Tubman. According to coinnews.net, famed abolitionist and activist Frederick Douglass has become the latest historic icon to land on U.S. currency. 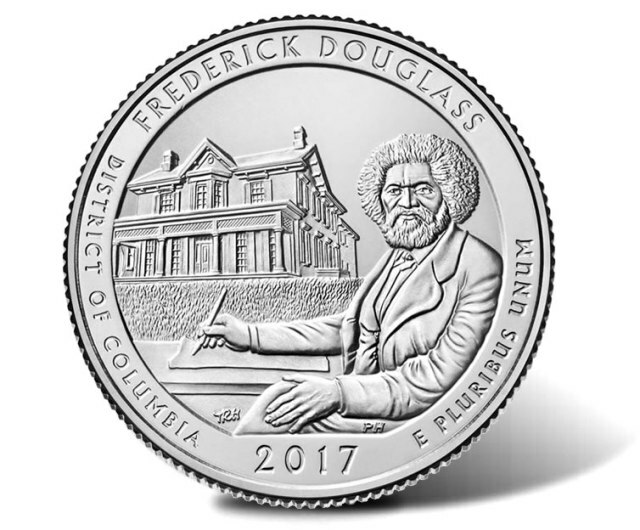 Designed by Thomas Hipschen and engraved by U.S. Mint Sculptor-Engraver Phebe Hemphill, Douglass is now on the U.S. quarter, which was released by the U.S. Mint on Tuesday. 400 million Douglass quarters will be in circulation and are also available to order online, in 40-coin rolls and 100-coin bags. Buyers have the option of quarters produced at the U.S. Mint’s facilities in Philadelphia, Denver and San Francisco. Many of you have either registered or are registering your child(ren) for Summer Camp. Here is a Back in the Day Song to add Laughs to your day! !